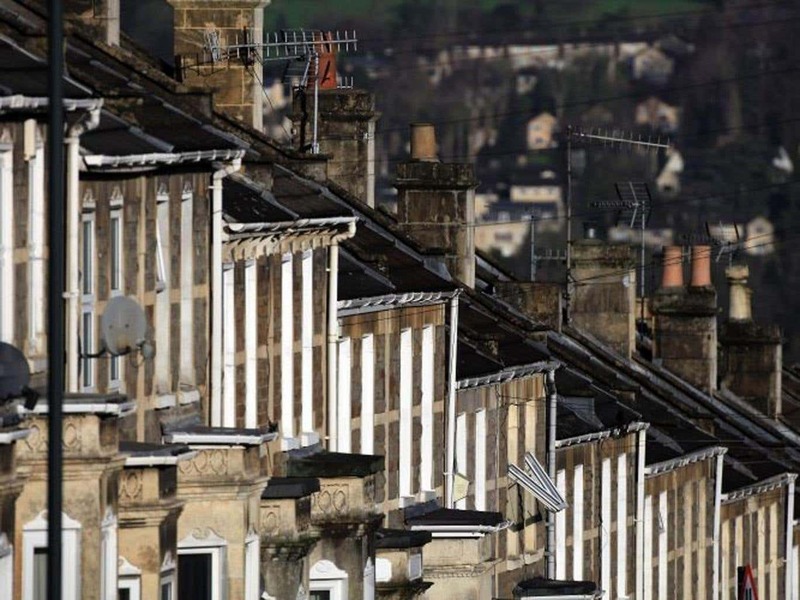 The Government has scrapped its plans to raise rents for council tenants with higher incomes. Housing minister Gavin Barwell announced that the so-called “Pay to stay” policy had been reviewed over the summer and would not be compulsory. “Since the summer, the Government has been reviewing this policy,” he said in a written statement. Mr Barwell said local councils would be allowed to impose the policy voluntarily. Local councils have however been among those calling for the policy to be scrapped or rethought. Additionally, local councils already have the power to implement pay-to-stay voluntarily and none have yet done so. Labour's shadow housing minister John Healey welcomed the U-turn and said the Government should now rethink the rest of its housing policies. Under the policy tenant households with an income higher than £31,000 or £40,000 in London would be forced to pay rents that were close to the market rent. This means a working couple on £15,500 each outside of London would be defined as high-income. 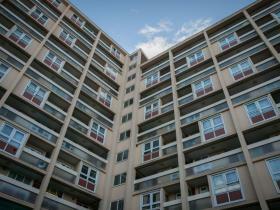 About 70,000 social tenants were set to lose about £1,000 a year from the policy. The policy was expected to raise just £75m annually, according to the latest estimates by Whitehall officials. Mr Barwell continued: “The Government remains committed to delivering its objective of ensuring social housing is occupied by those who need it most. “But we need to do so in a way that supports those ordinary working class families who can struggle to get by, and in a way which delivers real savings to the taxpayer. The Government also today confirmed it would press ahead with plans to force councils to give their tenants fixed-term tenancy agreements. The shadow minister Mr Healey said: “This welcome U-turn is a victory for Labour’s year-long campaign against the ‘tenant tax’ which was set to hike rents for thousands of middle income households. “Having recognised this move was a big mistake, ministers must now rethink the rest of their failed housing decisions over the last six years. Campbell Robb, chief executive of housing charity Shelter, said: “It’s encouraging that the government has responded to concerns and decided to scrap compulsory pay to stay.